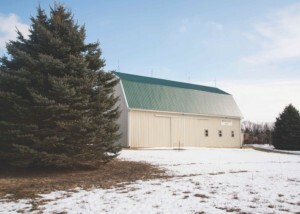 The barn of Dan and Kathy Spitzley is dedicated to the gathering of family and friends and will serve as our lunch stop. It has a nice display of farm antiques and was host to the October meeting of our board of directors. 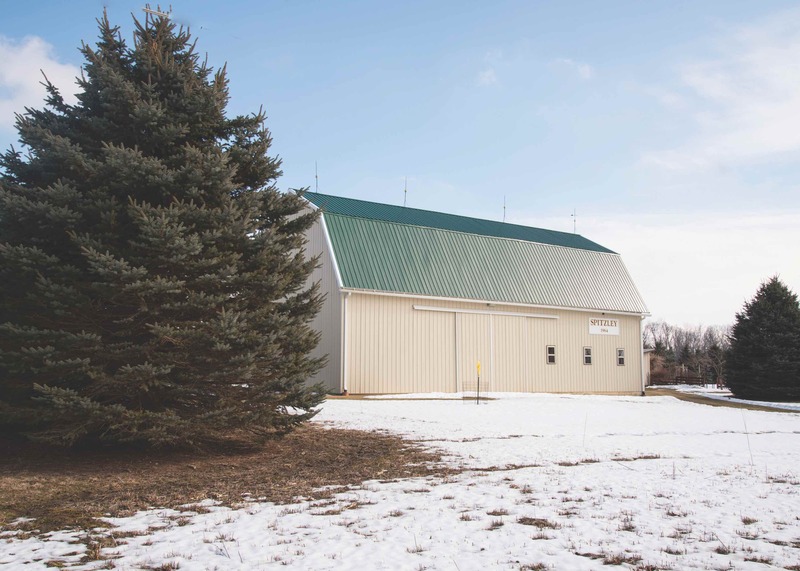 One of the best take home ideas from this barn is the use of translucent roof panels to brighten up the interior. These substitute for regular steel roofing panels and install the same as a roof panel. The translucent panels really brighten up the interior and showcase the hand hewn timbers and entire interior of the barn—all of this for very little extra cost. Pictures can’t do it justice. Come and see it for yourself!